In the days when the West was ruled by the gun, it took a woman of great character and strong resolve to survive. This site is dedicated to those great women that forged the new Frontier. This page is dedicated to the Women of the West. I would like to take this opportunity to welcome you. My name is Dayna, and I will be your webmistress through the duration of your journey here at Women of the West. 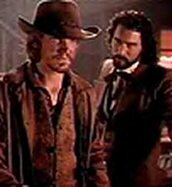 It is through this site that I am combining my three greatest loves....The Magnificent Seven, The Young Riders and Lonesome Dove. This site is continually being updated, though not as quickly as I would like sometimes. So please settle back and take a look around. There's always something for everyone in the Wild West. Oh, and don't forget to visit all the other sites in the webrings. What's new at Women of the West? I have made some much needed changes to the Mag 7 fan fic page. Please note the new story collection by Wendy. Also, please note that I have reorganized and updated existing stories to make the formats easier to read. I hope you'll take a moment to browse the stories. As always, new submissions are always welcome to my fanfic pages. The Young Riders Web Ring is moderated by wCw. This TYR Web site is owned by Dayna. This Lonesome Dove Webring site is owned by Dayna Caldwell. 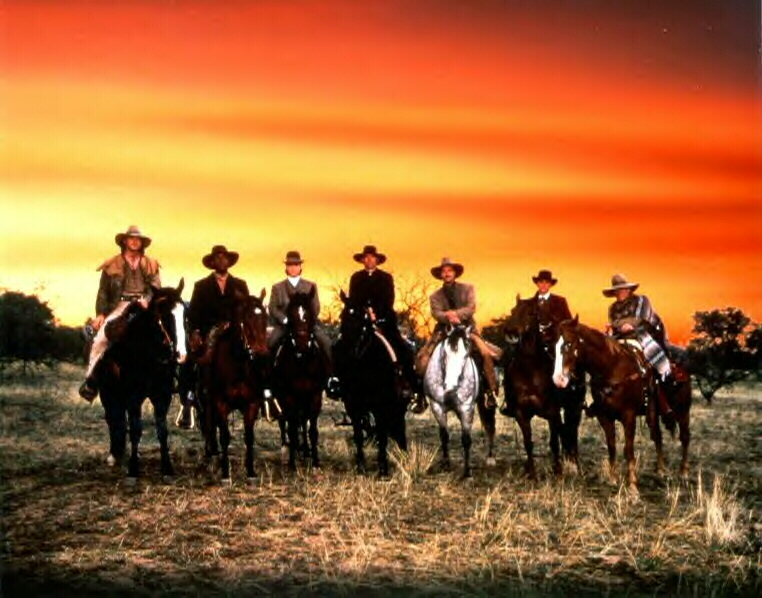 Want to join the Lonesome Dove Webring? Tammy, Karen and the Posse!